We can repair many parts in your joints: ligaments, tendons, meniscus, etc. Then, you have to make the muscles around your repaired joints fit and strong. Hardware has to be intact for the software to run on your computer. You need good software to make the computer worth using. Your joints require good hardware: ligaments, tendons, etc. Without intact joint hardware, your muscles can’t work well, activity hurts, and physical therapy is of limited value. If your joint hardware is fixed but you have not developed your software (muscles), you may still hurt, you may still be limited in what you can do. Both are needed – hardware AND software. Especially with knees, shoulders, hips and the back, our joint hardware repair process commonly requires some eventual other work on your part to build your fitness. You are likely to feel better just with repair of your joint hardware. However, we know from experience that your muscles are also very, very important participants in using your joints in a pain-free, safe, well aligned manner. So, we try to take an individualized approach to guiding you to some most meaningful ways to get fit. In some cases, we may start making suggestions early in our repair process, or maybe 75% of the way through our repair process, or possibly just when we are sure that all dangerous tears are fully repaired. What we suggest varies. Here are some possibilities. We’ll commonly talk with you about slowly increasing simple activities like walking. Maybe we’ll consider having you try a return to some easy exercise activity that you were able to do not that long ago. Many people organically are drawn to make goals, like traveling to Europe, or hiking to some place they used to hike. For some people, just increasing activity in a familiar way will be enough to increase your fitness. Some people who come in here for joint repair have dug a bigger hole for themselves. Their fitness has been eroding for years. Or, some people have been exercising fairly recently, but some flaw in their form, in their muscle balance, in their posture, has been slowly hurting their joints. 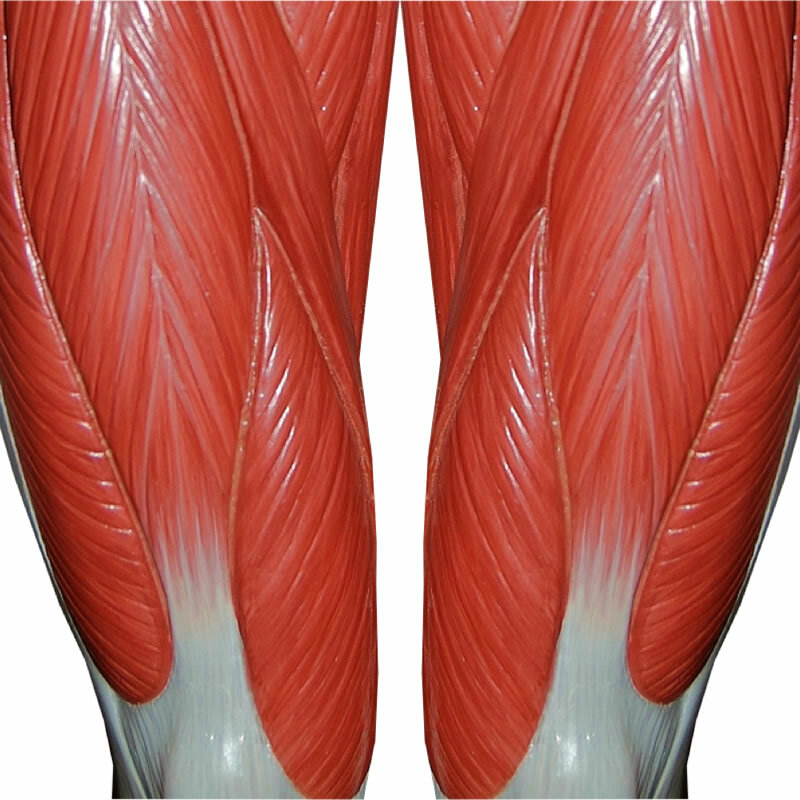 Some expert analysis may be needed to diagnose such muscle/alignment problems and fix them. Physical therapists are healthcare professionals with a high level of training. They can be great resources for guiding you back to fitness with expert insights. Our preference is for physical therapists who actually focus on exercise, ideally almost exclusively on exercise. Some better trained, more skilled Certified Athletic Trainers might be good resources, as they do almost exclusively focus on exercise; we’ve been impressed by trainers or doctors who are graduates of the National Academy of Sports Medicine. Some patients have good experience with yoga or Pilates, depending in great part on the quality of the instructor. However, the more complicated the patient’s case, the more we urge the use of optimally trained physical therapists who are willing to work with the patient personally, ideally focused on exercise. One of the goals we hope the above expert exercise guidance achieves is assessment and treatment of muscle imbalance. Muscle fitness degrades the longer you walk around with worn, damaged joint hardware. You eventually walk, move and stand in compromised ways. Your posture suffers. All of the experts listed above may have something to say about your posture. Yet, one posture system has particularly impressed us – the Egoscue Method. Especially when back pain is an issue, we may discuss the possibility of you getting the benefit of expert guidance in this impressive posture correcting approach. After a time living with worn, torn joint hardware and poor posture, some muscles may get knots, permanent tight bands, and adhesion of the fascia covering the muscles at those knots, further compromising your ability to move freely and evenly. Sometimes, hands-on massage-like therapies are required for breaking up such barriers to free movement. Some therapies that have greater potential in these tasks are neuromuscular therapy, myotherapy, and Rolfing. Especially if our examination happens upon concrete problems of this sort, we may try to connect you with the best therapists in these fields. Another bodywork-type therapy that we value greatly is osteopathic manipulation. Though expert practitioners have become few and far between, in the hands of an expert this method can, with time and effort, realign the whole body towards better, less painful function. Historically, prolotherapy came out of the osteopathic profession, and our PRP Stem Cell Therapy is an evolution of prolotherapy. High quality osteopathic manipulation continues to this day to be a great match for our PRP Stem Cell Therapy. Back, rib, neck, head and jaw pain problems particularly make us consider pairing you with an expert in osteopathic manipulation, but only IF there is a high quality osteopathic manipulation expert to be found in the area where you live. Feldenkrais method, Alexander technique, and other such insightful approaches can also be very, very helpful. We repair joints, but that is just part of the story. You need to have fit, balanced muscles all around any one joint, and ideally throughout your body. Some patients only need to gradually increase their activity as we repair their joint hardware. Some patients may benefit from additional expert help from physical therapists, other exercise experts, or experts in posture or bodywork.